It's easy. 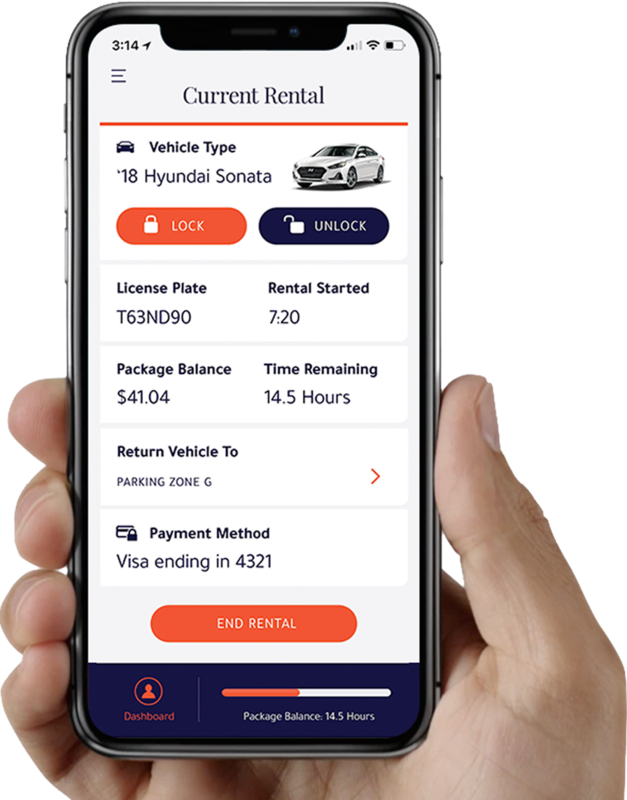 Download our app for iOS or Android and begin renting a car today! Send your documents. Get added to insurance. Get approved in 24 hours. Simply download the Dryve app for your Android or iOS device. 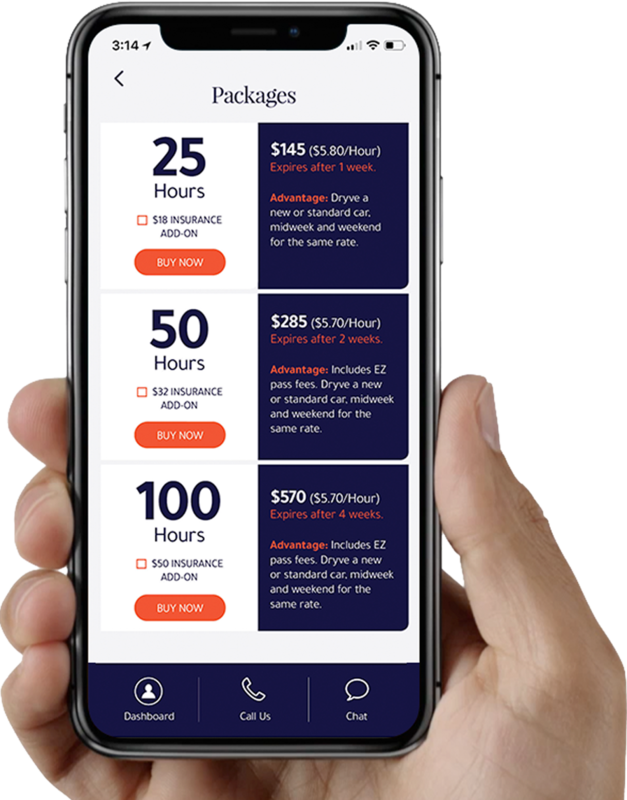 Choose from hourly, weekly or package pricing that suits your schedule. 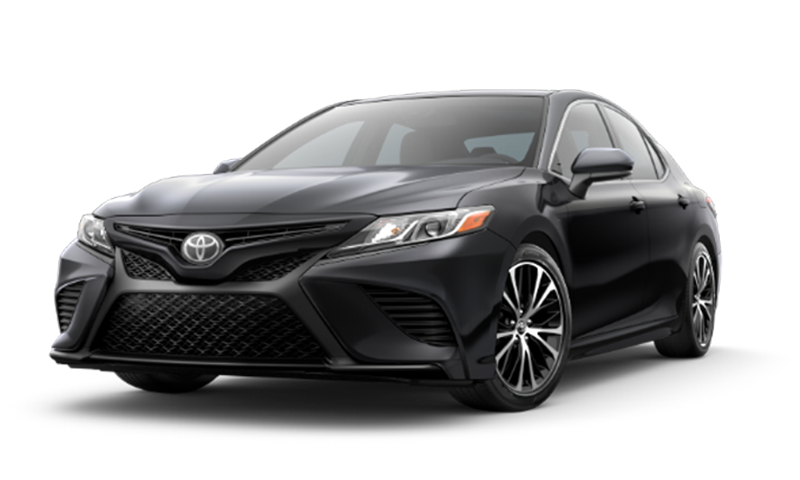 Choose between our standard or new vehicles. 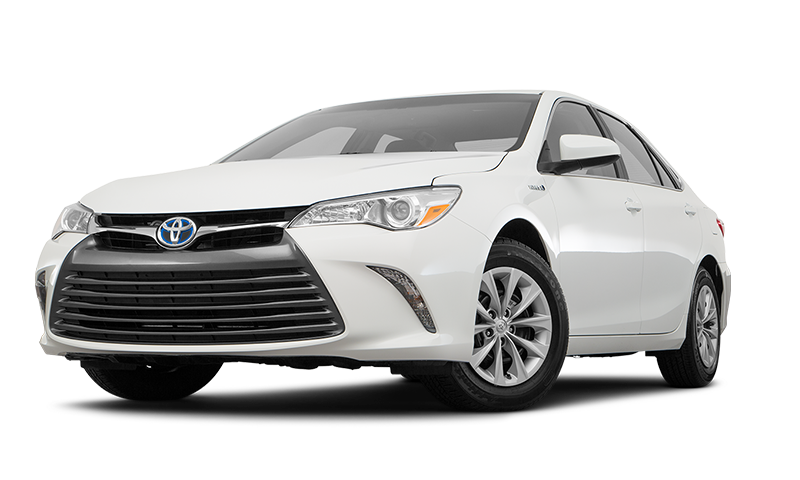 Book a car near you. Pay for the hour or day. Where do I park when I’m ending my rental? You may end your rental in any legal parking spot in the same ‘Dryve Parking Zone’ where you took your car from; Be sure that the vehicle does not need to be moved for any reason for at least 24 hours from when you park. You will not be able to end your rental if you are parked outside the ‘Dryve Parking Zone’. Is there any place I may not park when ending my rental? When ending your rental, you may not park in: No Parking Zone; No Standing Zones; Money-metered zones; Commercial Standing Zones (this includes but is not limited to commercial vehicle loading zone, truck load and unload, food vehicle zones, reserved electric car spaces, or disabled parking zones, etc); parking spaces designated for special use; private facilities (ie: grocery store lots; apartment building parking lots, etc) valet zones; bus zones; etc. 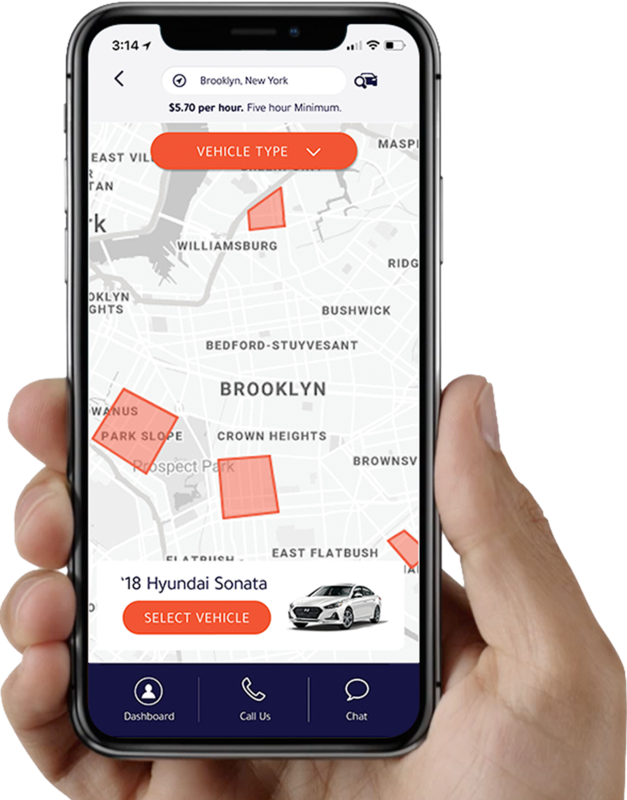 Vehicles can be driven up to 110 miles from the Dryve office in Long Island City.